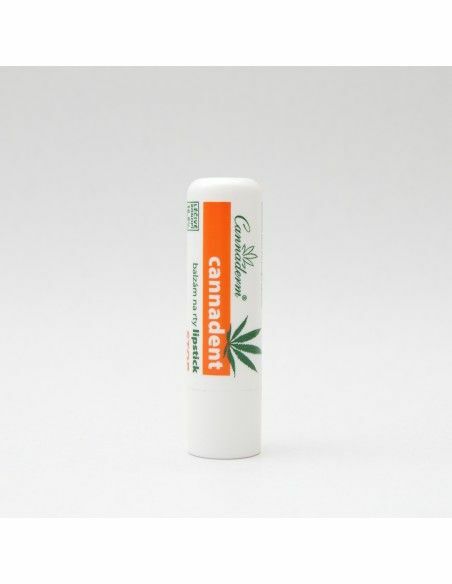 Hemp lipstick for perfect treatment of lips and its surroundings. 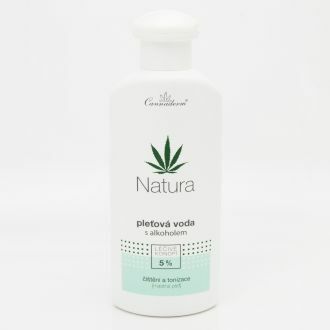 It distinctively plasticize, regenerate and disposes lips of herpes, crack lips and angle labial. Treats and prevents cold sores, cracks and sensitive mouth corner. 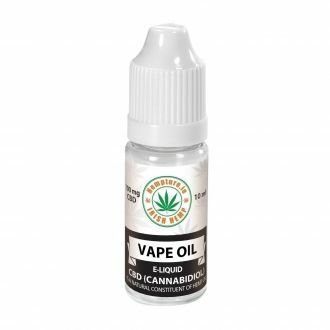 Hemp Lipstick is made of pure hemp oil and shea butter, rose-apple and manuka for perfect treatment of lips and its surroundings. 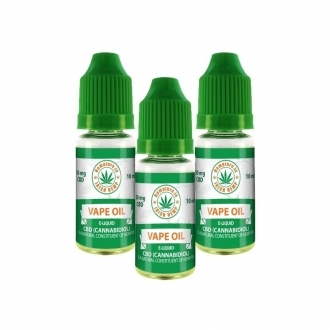 Significantly softens, regenerates and cares for lips against herpes, cracks and corners of lips. Lip Balm protects against dehydration and acts as a prevention of cracks, corners and sensitive herpes. Renewed microfilm protects the skin against the negative effects of UV radiation. Gently spread the balm over lips and its surrounding. The feeling of light burning after an application will quickly fade away, that will cause modulation and decrease sensitivity of the treated wound. This product is ideal for a lips treatment and its surrounding, cracks and precaution of occurance of herpes. 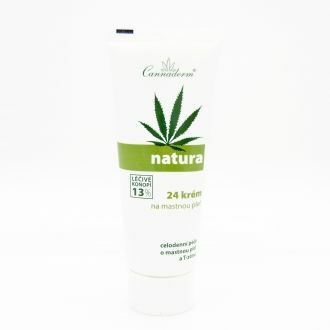 Use the hemp balm as a prevention from occurance of herpes and cracks. The product is ideal during winter season, stay in the mountains or during sunbathing. The little tube with applicator keeps from contamination of a content and makes the dosing of the lip balm easier. 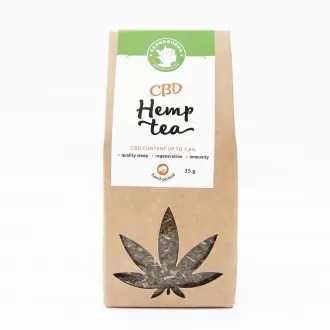 Ingredients: Butyrospermum Parkii Butter, Cannabis Sativa Seed Oil, Glyceryl Stearate, Eugenia Caryophyllus Oil, Tocopherol, Stearic Acid, Palmitic Acid, Cera Alba, Abies Sibirica Oil, Cetearyl Alcohol, Salvia Triloba Leaf Extract, Salvia Officinalis Leaf Extract, Helianthus Annuus Seed Oil, D-Limonen, Eugenol, Geraniol.